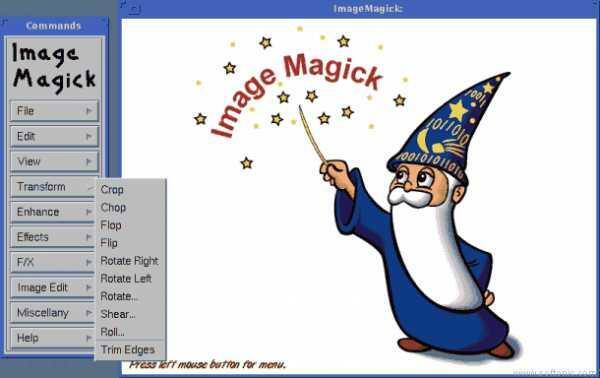 ImageMagick is a lightweight piece of software that allows provides you with an intuitive environment to create, edit, compose and convert bitmap images. 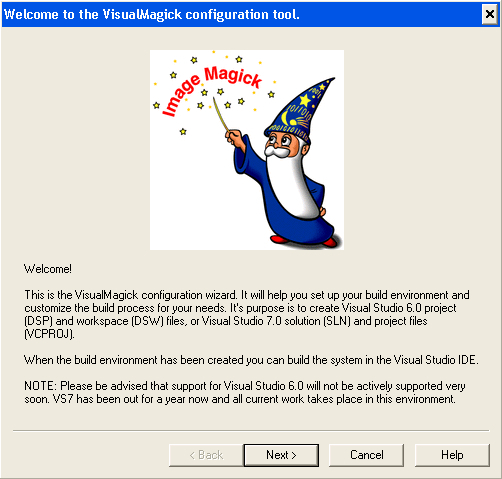 The advantage of ImageMagick is that it can be used to create images dynamically making it suitable for Web apps. In addition, you can resize, rotate, sharpen, color reduce and add special effects to an image. 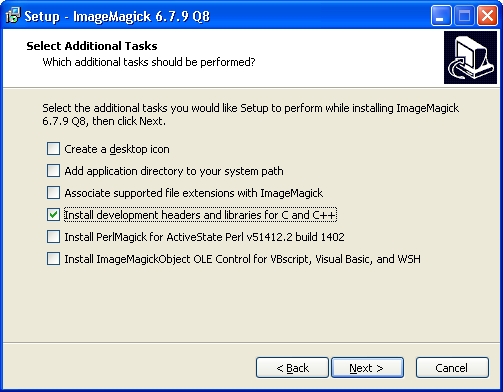 Designed by ImageMagick Studio LLC, ImageMagick is a free software integrated with a library and a set of utilities on command line. For those familiar with programming languages, you can use C, C++, Perl, Java, PHP, Python, or Ruby to make changes. A high-quality 2D renderer is also included which provides SVG capabilities. As previously mentioned, the main function of the program is to help you convert bitmap images to similar file formats, such as PNG, JPG, JPEG or BMP.